The sun sets over Loch Ewe, Wester Ross, from the shore at Aultbea. 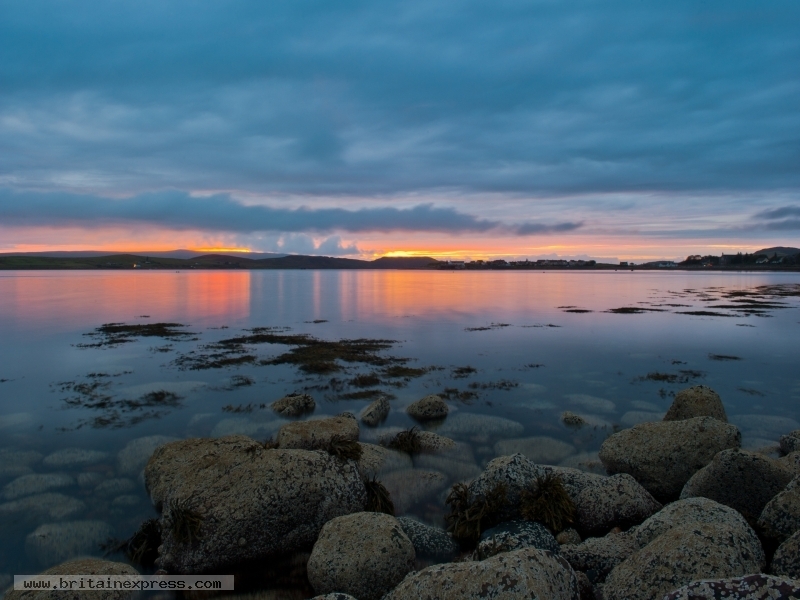 I was staying in a cottage at Aultbea for a week to explore this wonderful area of Wester Ross. It was a dull, grey day, but as so often happens in the Highlands, just before sunset the western sky cleared and the setting sun cast a lovely golden glow across the water. 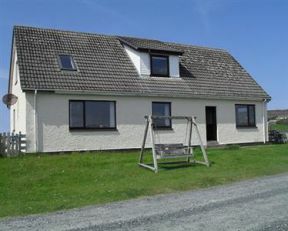 A detached annexe situated in the Scottish village of Aultbea, it sleeps two people in one bedroom.